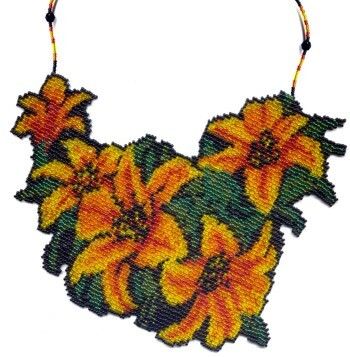 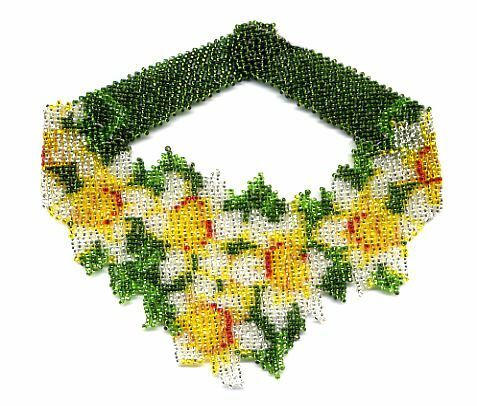 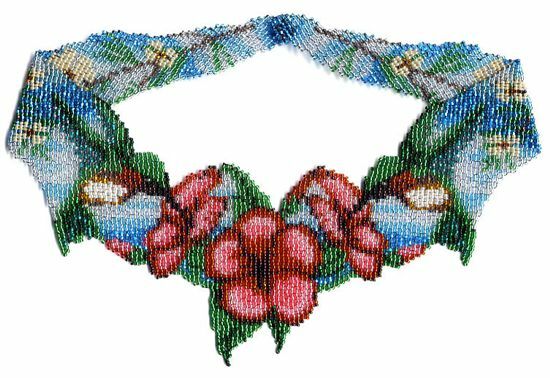 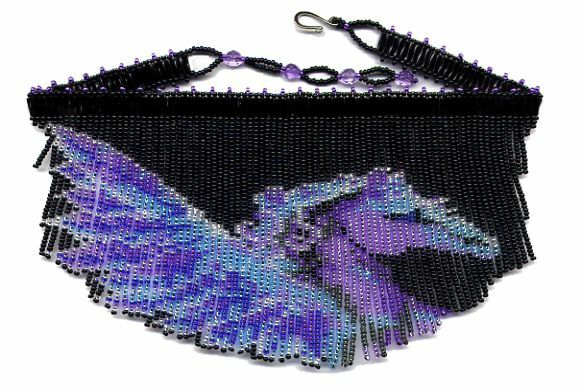 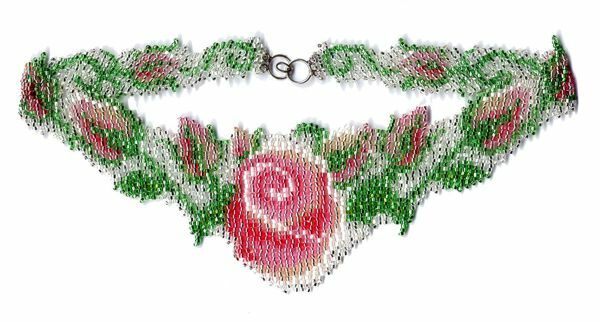 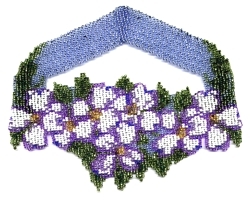 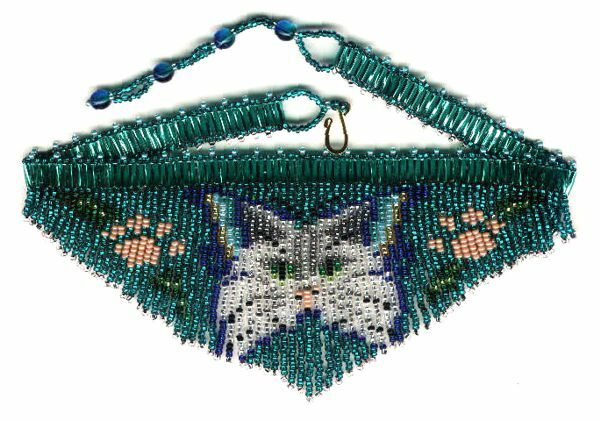 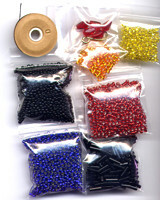 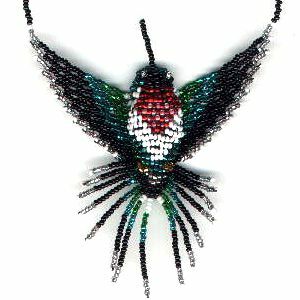 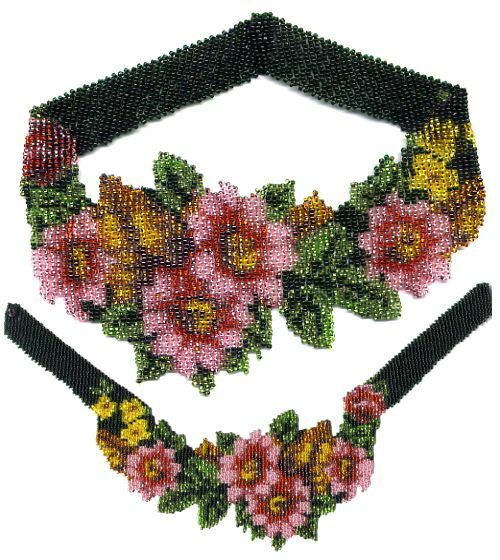 Sunset Fringe Necklace : Beading Patterns and kits by Dragon!, The art of beading. 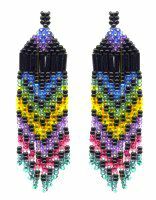 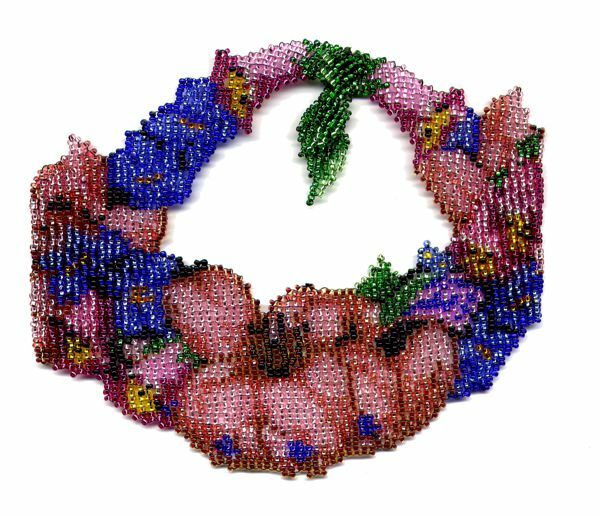 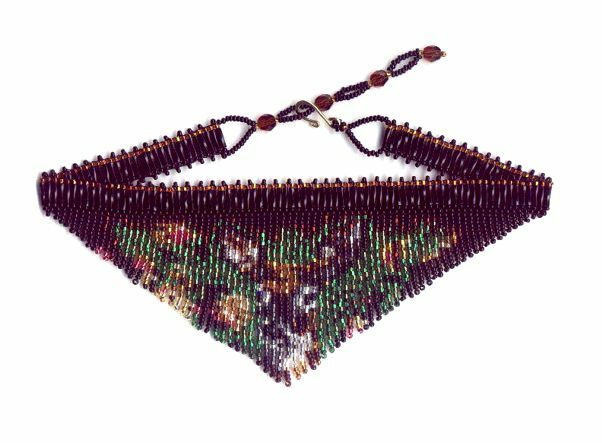 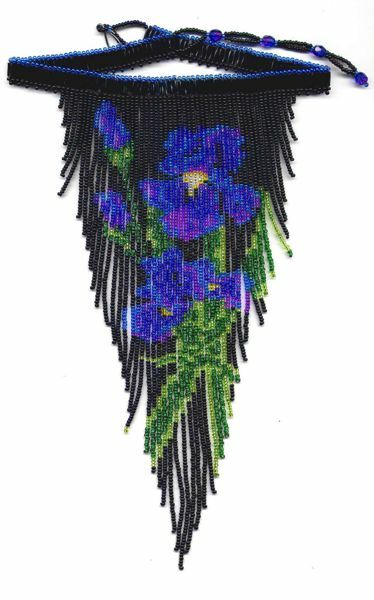 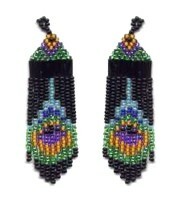 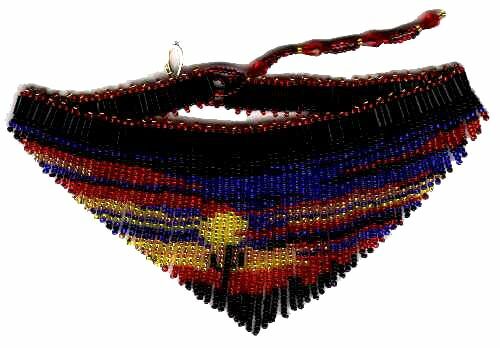 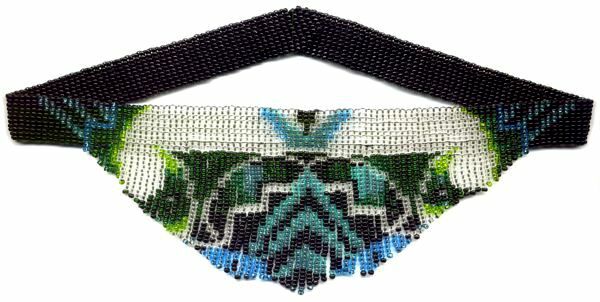 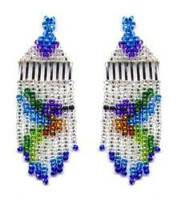 When finished the Beaded Sunset Fringe Necklace is about 7 inches wide and 2 and 1/2 inches tall. 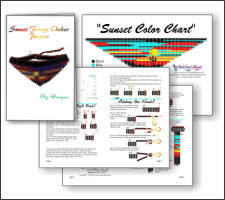 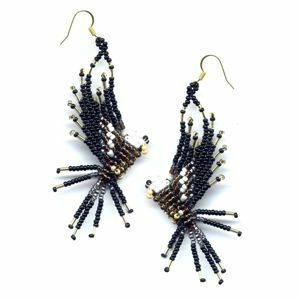 The Sunset Fringe Necklace when completed the fringe part is 7 inches wide and 2 and 1/2 inches tall. 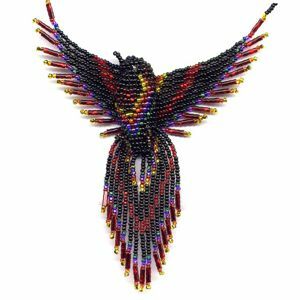 Sunset Fringe Necklace E-Bead Graph! 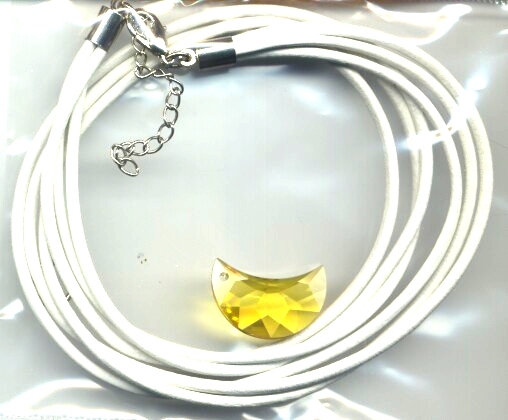 Took a while to make, but it's GORGEOUS!!!!!!!!! 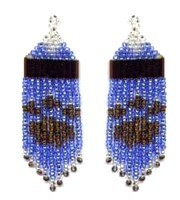 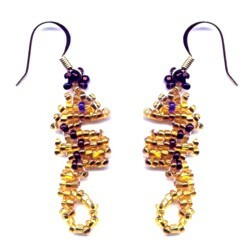 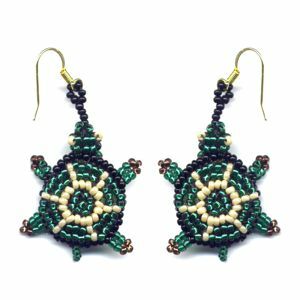 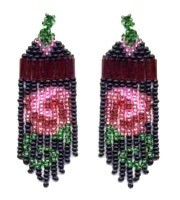 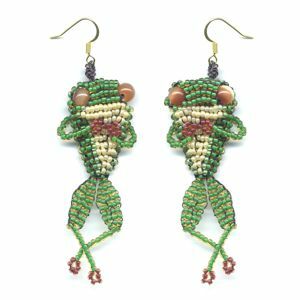 Had a few beads left over, so made some earrings to match.